They’re great at dressing up and at being friends. Playtime paradise with these inspiring besties. 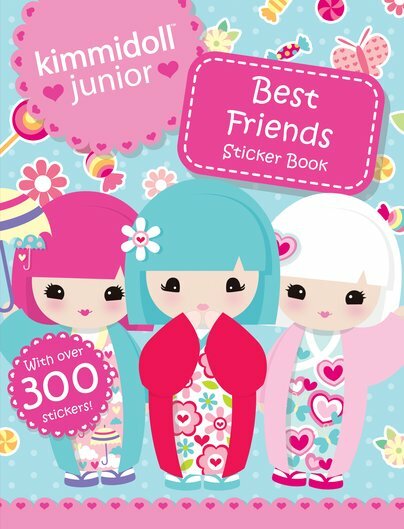 300 stickers, colouring and heaps of super-stylish activities. Friends, fun and fashion: what more could you lucky people want? Go gardening with Eden and help Skye to decorate her world. Feeling summery? Then head to the ice-cream parlour with Lotti. The loveable Kimmidoll Junior dolls are taking the world by storm. And we can’t resist their message: friends are fun.